During recent years, laser dentistry has played a vital role in simplifying dental treatment and procedures by making them less painful and more accurate in terms of results. Laser dentistry utilizes the goodness of an intense beam of light projected by a dental laser. Using laser technology, dentists can perform a wide variety of treatments that even include soft tissue shaping and removal. Dental lasers can be incorporated into other procedures as well. The versatility and different applications of Laser Dentistry give it an important and vital role in shaping several dental procedures. Although laser dentistry is notably associated with cosmetic treatments, it has proven effective in other aspects of dentistry as well. Lasers play a major role in gum disease treatment by killing oral bacteria and other deposits in between teeth and gums. Reshaping of gum tissues can now be done via dental lasers. It helps in procedures such as crown lengthening etc. Tongue-ties can now be rectified with the help of laser technology to help improve speech and functions of the mouth. By imparting the goodness of laser technology, teeth whitening procedures have become much easier and convenient. 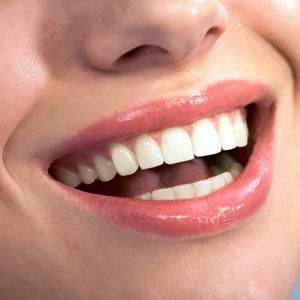 An example is the Zoom teeth whitening. Lasers of different types can treat different dental conditions. A few common dental lasers are Carbon dioxide lasers and diode lasers that help resolve soft tissue problems. 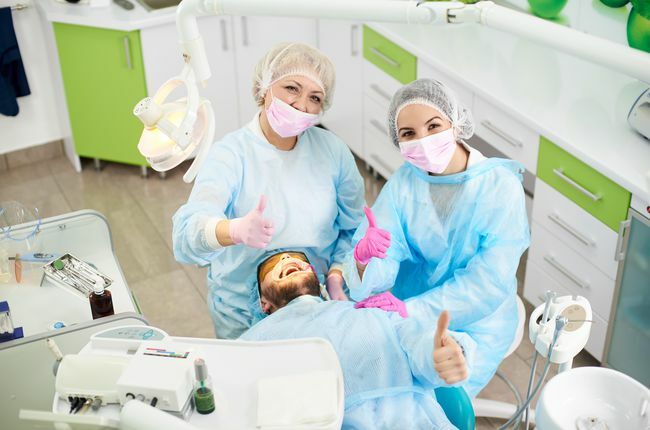 As compared to conventional methods, using dental lasers for procedures would take far lesser time, cause minimal anxiety, discomfort, and produces great results. If you're opting for laser dental treatment, be sure to visit our practice. Call A Plus Dental Care in San Jose, CA at (408) 266-8800 to schedule an appointment!